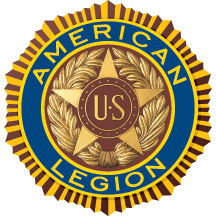 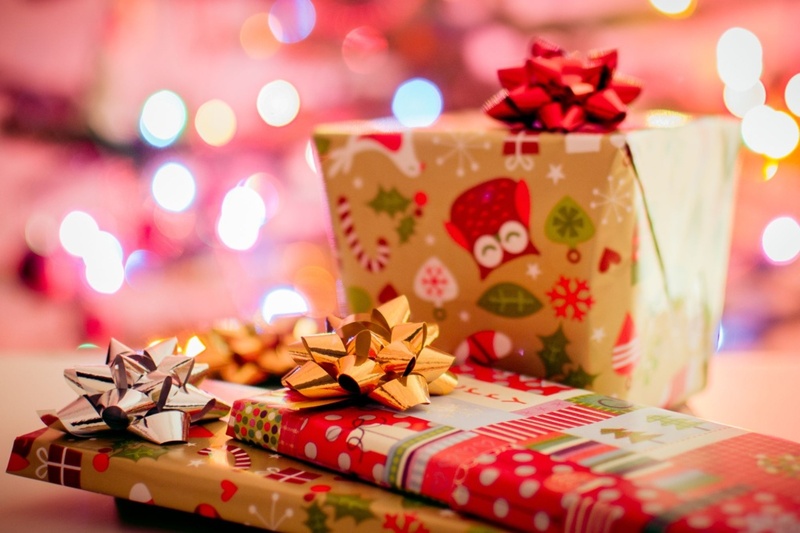 The American Legion Auxiliary Unit 19 Santa Shop is December 1st – 2nd. 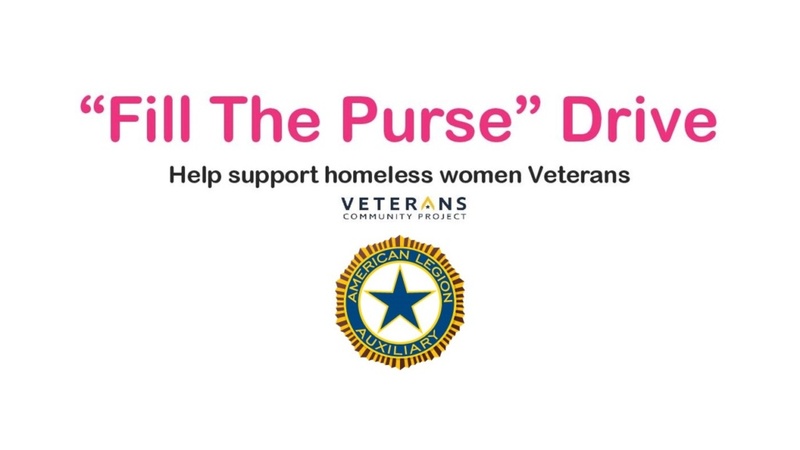 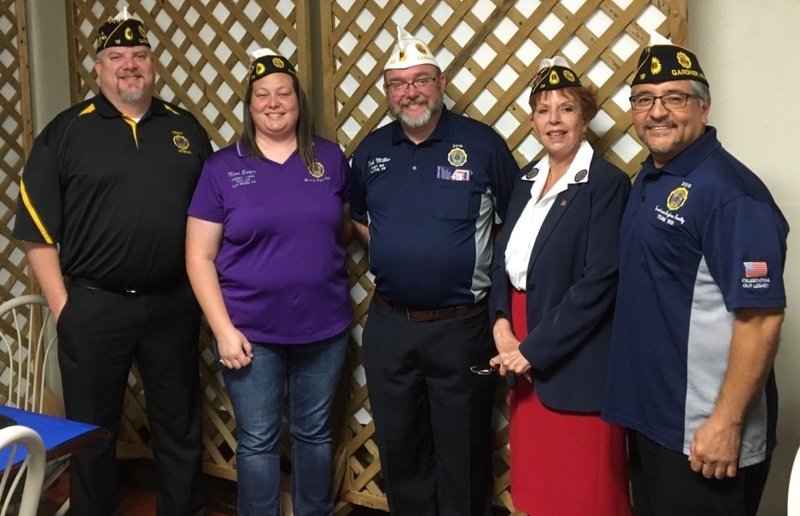 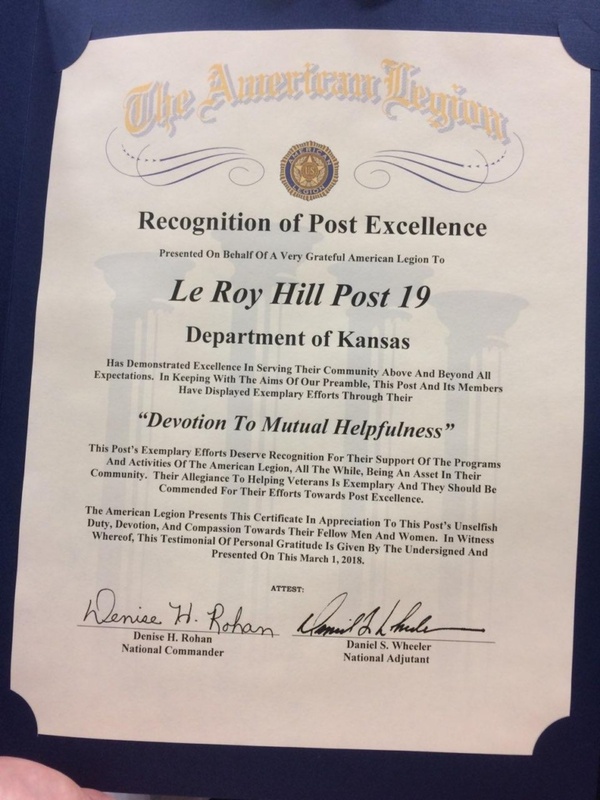 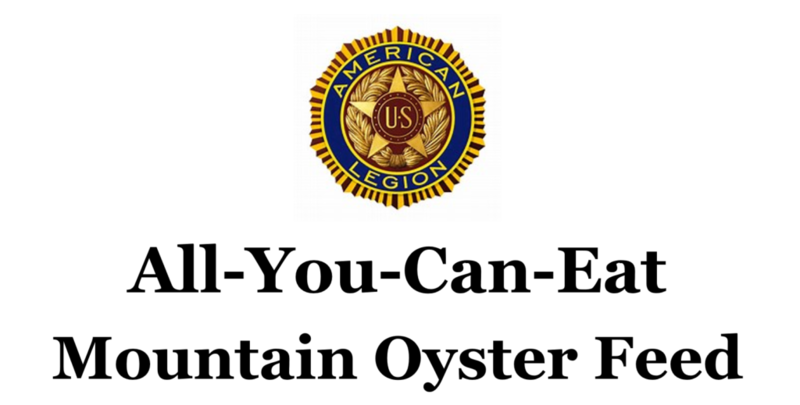 American Legion Auxiliary Unit 19 “Fill the Purse” Drive to help support homeless women Veterans. 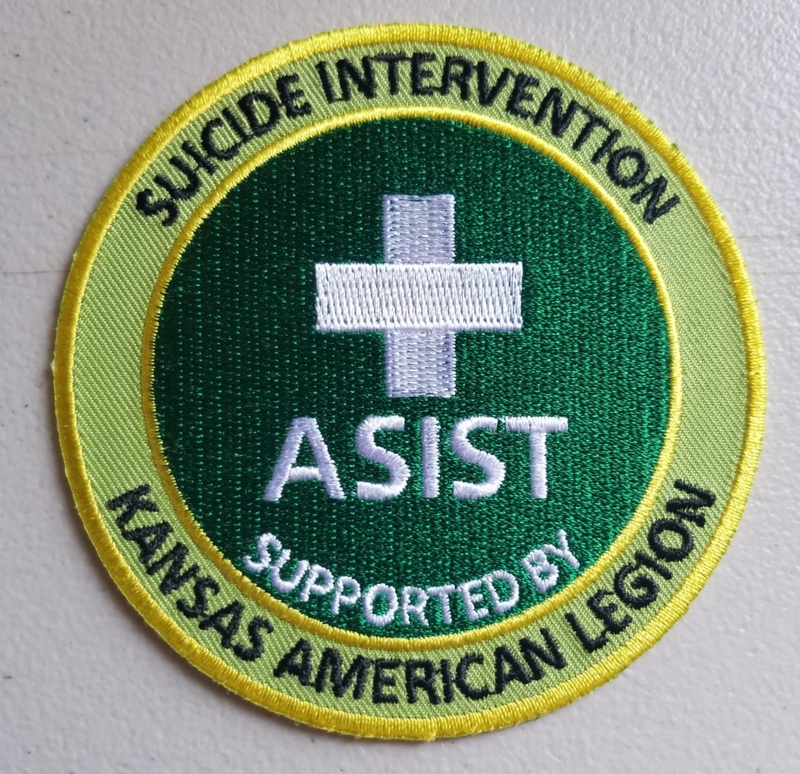 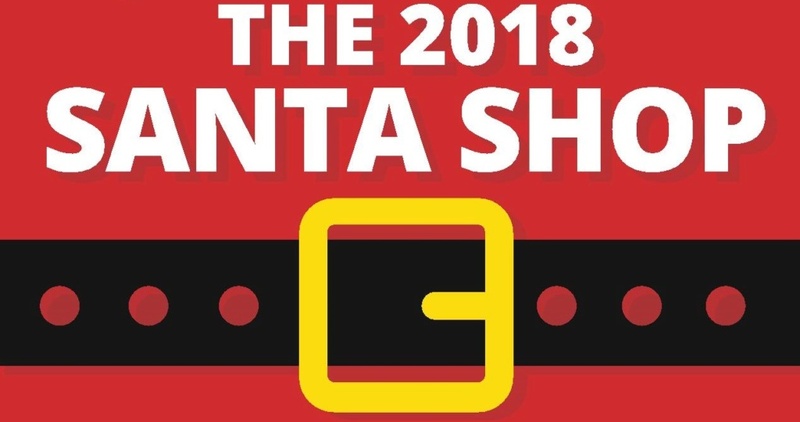 The 2018 holiday gift shop for the Leavenworth Veterans Administration will be held on 3, 4 and 5 December 2018, 9:30 a.m. – 3:00 p.m.